It looks like tonight’s The Only Way Is Essex is going to be an explosive one, as first-look pictures tease the end of Megan McKenna and Pete Wick’s relationship. The couple have seemed surprisingly solid during this latest series, managing to avoid their usual bust-ups for a fair few weeks now. However, the truth all spills out on the ITVBe show this evening as the pair are forced to face the facts. After turning to friends Amber Turner and James ‘Lockie’ Lock for some words of advice, Megan and Pete meet up to make a final decision on the future of their relationship. 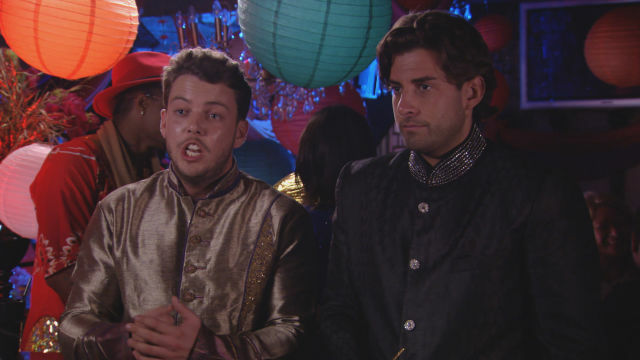 Could it finally be the end of the road for the TOWIE power couple? Later, a night out turns sour when James ‘Arg’ Argent and James ‘Diags’ Bennewith try to defend their pal Dan for his recent behaviour. Unfortunately, they turn things from bad to worse as Amber T bites back. 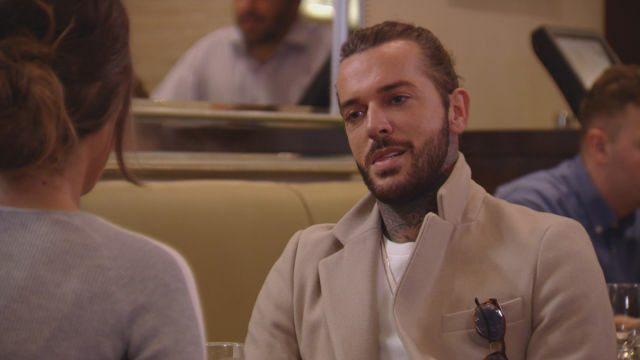 Dan and Amber might at least be pleased to know they’re not the only ones going though relationship issues at the moment, as Jon Clark and Lauren Pope experience the date from hell in tonight’s instalment. 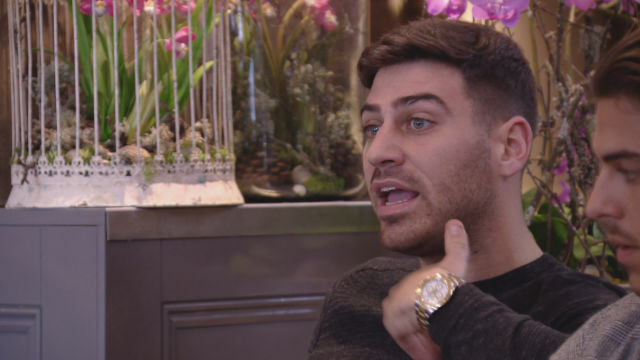 The pair meet with Chris Clark and Amber Dowding for what was meant to be a romantic double date, but when Lauren confronts Jon about his attack on Mario Falcone, Jon reaches boiling point and storms out on his date. 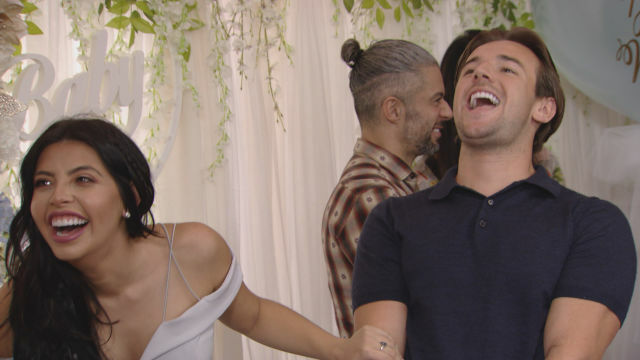 Oh, and there will also be an exciting appearance from Love Island‘s Nathan Massey and Cara De La Hoyde who will be sharing all their baby updates! The Only Way Is Essex continues tonight (Wednesday 18 October) at 10pm on ITVBe. « When can I watch X Company on HISTORY?